40% off Crossed Genres Quarterly 1&2! 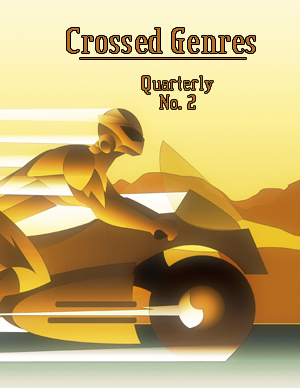 To celebrate the release of Crossed Genres Quarterly 2, we’re offering a special deal. 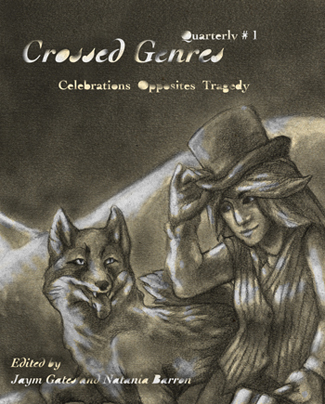 For a limited time, purchase both Crossed Genres Quarterly 1 & 2, and get 40% off! To take advantage of this deal, go to Createspace and add Quarterly 1 and Quarterly 2 to your cart. Then enter the code 48XQ2TCF in the Discount Code field. As simple as that! Save almost $10 off the regular price! This deal is only good through the end of Friday June 3, so act now!